The Office of Fair Trading has decided not to refer Sky's £160m acquisition of Virgin Media Television to the Competition Commission. The competition watchdog has published its decision without explanation, saying this will follow in a few days. Sky agreed the deal with Virgin Media in June, pledging to pay £105m on completion and £55m once it had secured regulatory clearance. 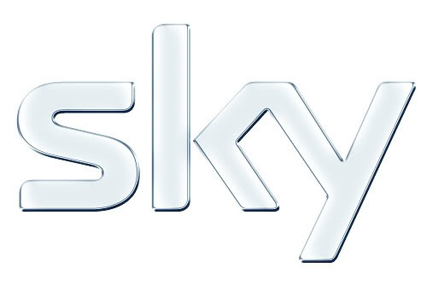 Sky renamed the company the Living TV Group in July after regulators in the Republic of Ireland waved the deal through. The seven channel brands included in the deal were Bravo, Bravo 2, Challenge, Challenge Jackpot, Living, LivingIt and Virgin 1. Virgin 1 was rebranded as Channel One on 3 September.